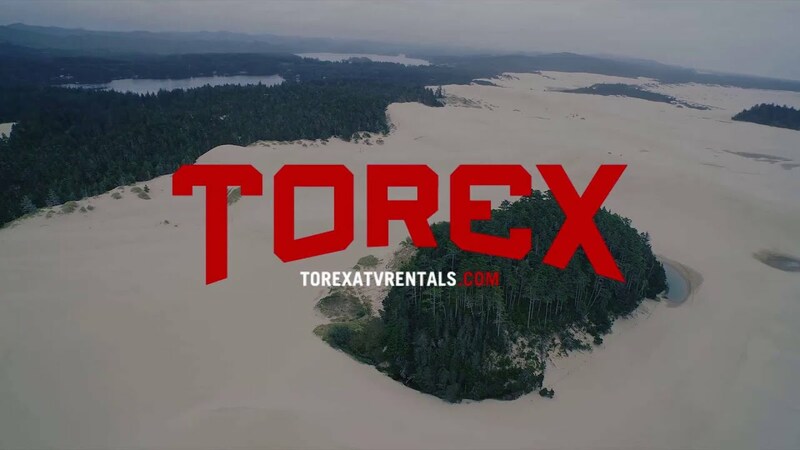 Torex ATV Rentals needed a cohesive brand that represented them for who they are, the absolute best place to rent ATVs and explore the Oregon dunes. With top of the line machines and a beautiful riding area located just south of Florence, Oregon, this family business of over 20 years is growing every year, being able to provide more visitors with this unique and exciting experience. I’m proud to have been given the opportunity to design their logos, website, shape the brand through signage, online and print advertising, producing videos and managing a slew of talented folks that help make it all happen.